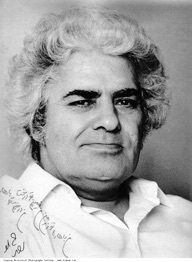 “Ahmad Shamlou, also known under his pen name, Alef Bamdad, is among the most influential Iranian literary voices of the twentieth century and widely known as the father of modern Iranian poetry. 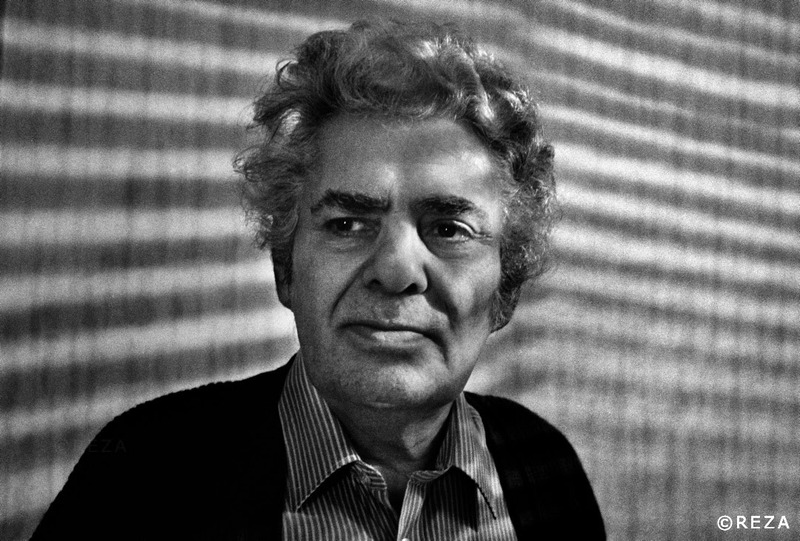 He published more than seventy books, including poetry, fiction, short stories, children’s books, essays, translations, and several volumes of his encyclopedia of Iranian folklore, Book of the Alley. He was nominated for the Nobel Prize in 1984.” Nilufar Talebi. Read Nilufar Talebi’s translations of some poems by Shamlu.